Spring greens are a wonderful addition to our veggies during Spring, early Summer time. 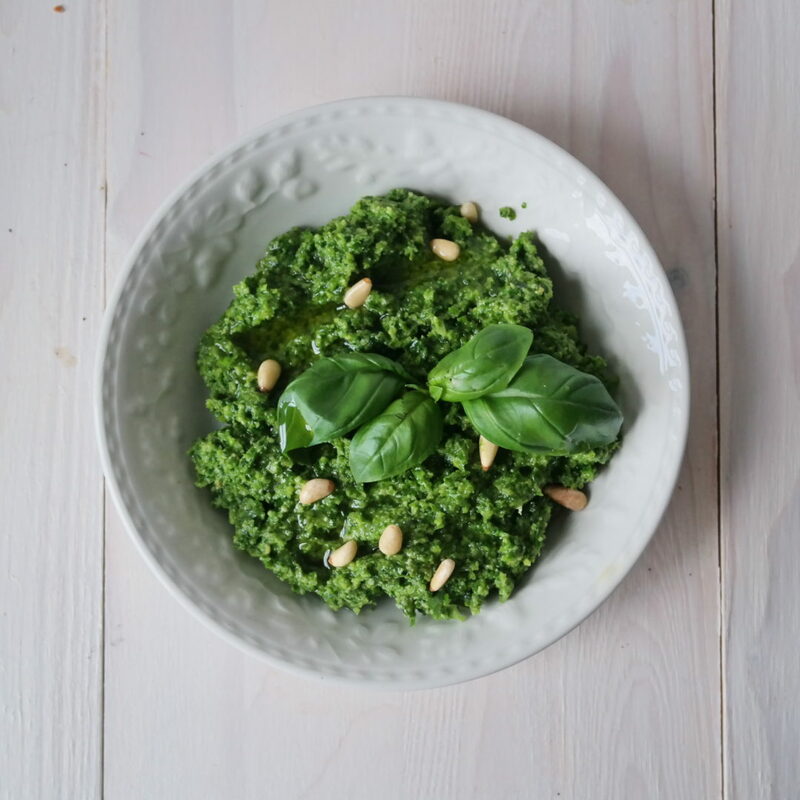 You can use them as a healthy side, raw or steamed in salads, mixed with millet in a wonderful tabbouleh or this amazing quick and simple pesto. They are part of the brassica family along side cabbage, broccoli, kale, turnips and mustard seeds. 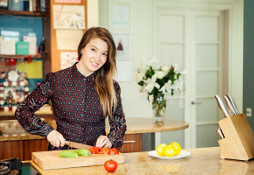 Therefore, their nutritional value is similar to the other members of the family. 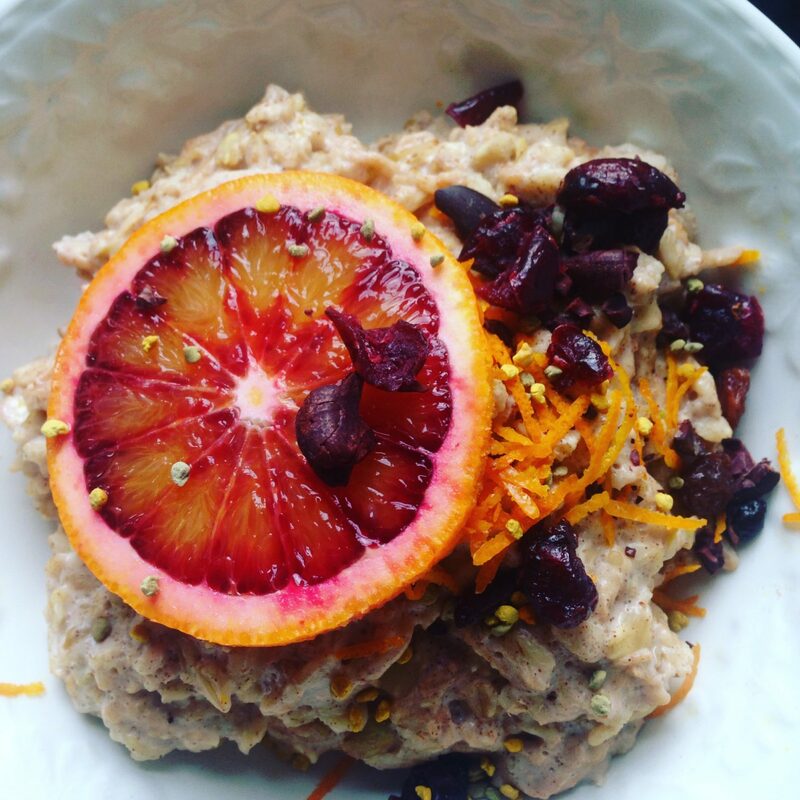 Granola is possibly one of my favourite breakfasts ever! I love the toasty flavour and the crunchy texture. 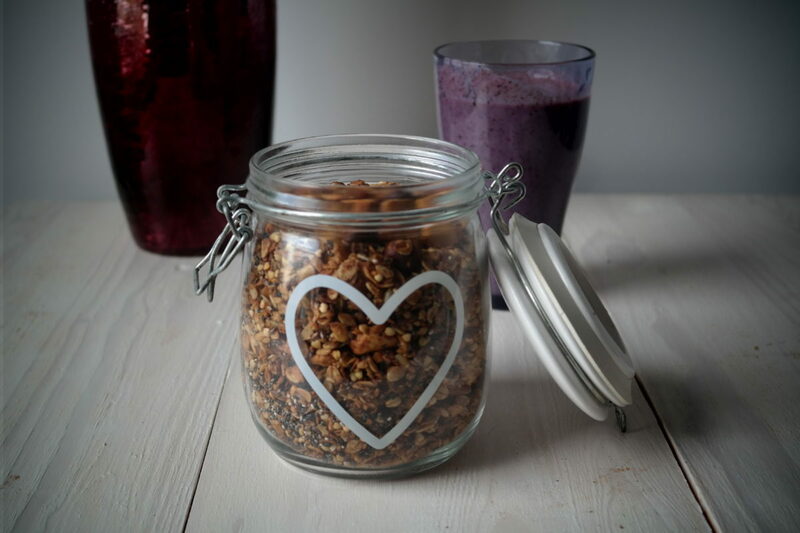 This recipe is a twist on your traditional granola adding buckwheat for an extra crunch so read on to see how to make a healthy oat buckwheat granola. It’s been a few weeks since I have posted a recipe but have been more active on Instagram, as it’s much quicker to to take photos of what I cook vs writing a blog post about it:). So if you want to see more of me do follow me on Instagram (on the right side of the page there should be a link to my Instagram page). But, I am back writing and this week is dedicated to possibly my favourite meal of the day..breakfast. I am sure you’ve heard all this before, but skipping breakfast is really not doing us a favour. 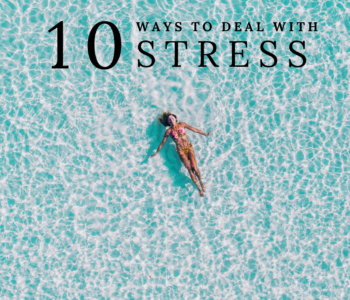 It delivers vital nutrients that our body needs to be able to last and function through the day…I am sure you’ve got to that stage when coming lunch after a few hours of not eating you feel you could eat furniture if you had to:). I actually I find it difficult to eat the moment I eat so I tend to eat my breakfast as I get to the office. It’s just finding out what works best for you. This post is a very special post for me. 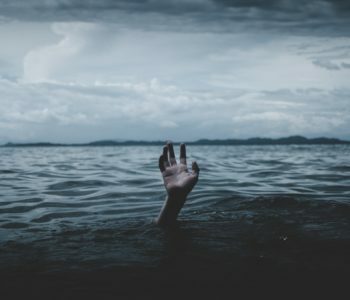 I was lucky enough to be asked to contribute with a recipe for the Ocean Hero Campaign on Loaf App, an initiative lead by MSC (Marine Stewardship Council). 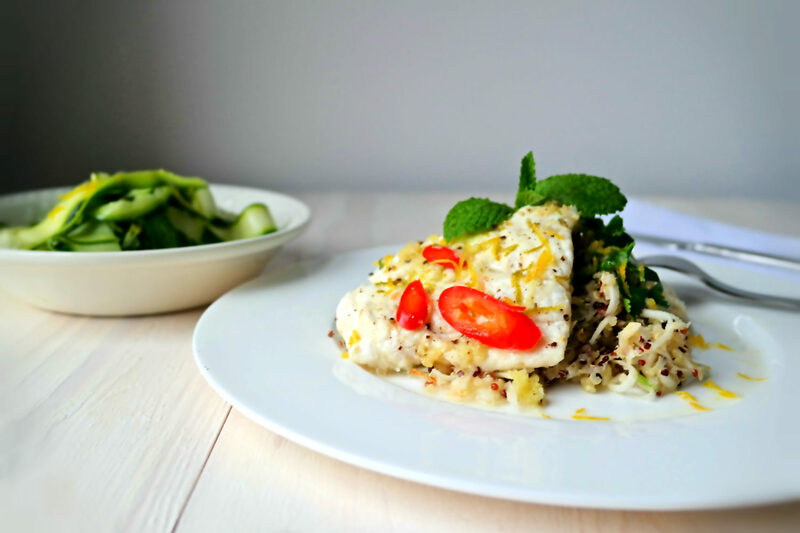 This is an amazing campaign raising awareness of the importance of eating sustainable fish and I am very proud and honoured to be able to support this message and hopefully inspire you guys with this Asian style cod with a zesty celeriac quinoa salad. Amazing flavours, good for you and good for the planet. Why is sustainable fish important and how does MSC help? Porridge is almost a British institution…you associate it with British culture (especially if you live on the island like me:) ), but in actual fact it is present in other menus (US, Thailand with the savoury porridge called jok). 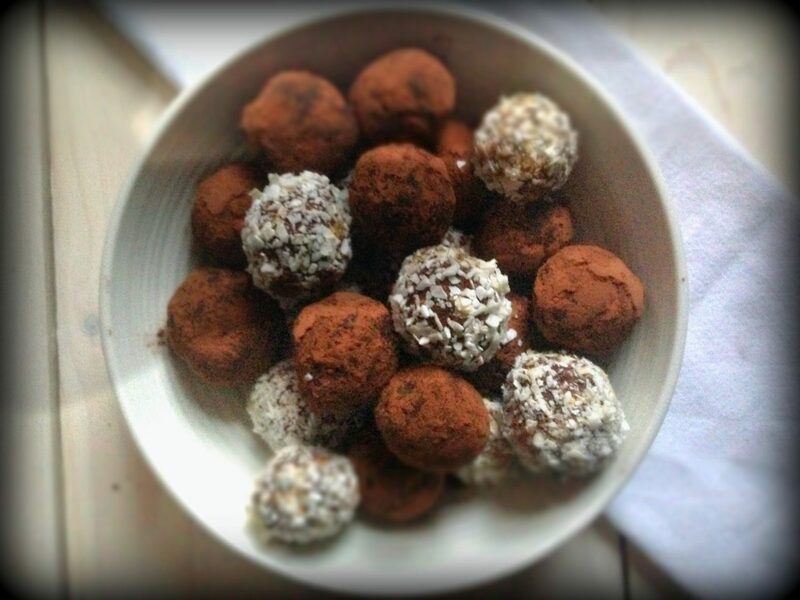 Energy protein balls is one of my favourite snacks which you can even have as a dessert…full of protein and good fats minus the refined sugar! 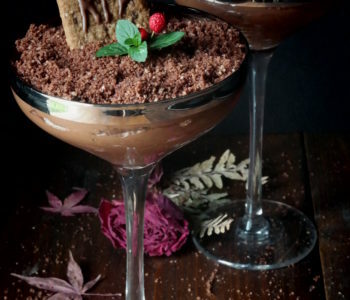 The beauty of this recipe is that you can be creative. You can do whatever mixture you would like for your energy protein balls. So you can use less dates and add instead cranberries, raisins, goji berries, sultanas. The same with nuts and seeds; there are so many choices you can have: macademia, sesame, lindseeds, hemp seeds. Just make sure you soak them first. 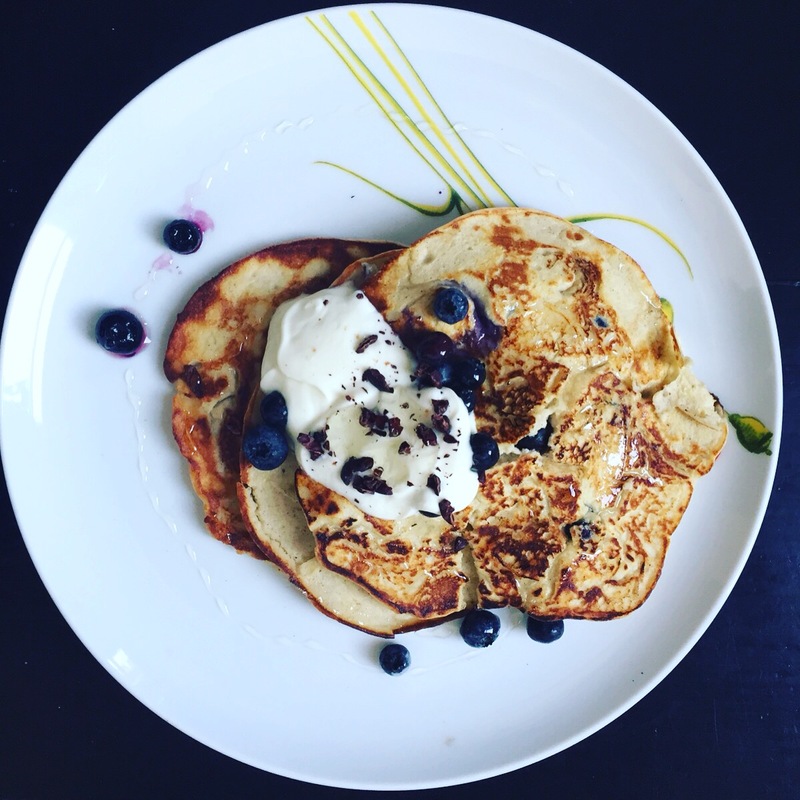 You can even add some wheatgrass powder or chlorella if you feel brave! Thinking what to have for lunch that you can easily put together? Well this celeriac and beetroot fritters is the answer for you! Soooo….celeriac…not a root veg everyone is in love with is it? But, I think it’s a wonderful one…it has an amazing slightly aniseedy flavour which treated well and in the right combinations gives an amazing result. For example, this winter veg as well as it close relative celery works amazingly with fruit (specifically apple). It also helps in giving an oumph of savoury flavour boost to your dishes which makes it great as a base for soups and stews and it is perfect for this fritter recipe. 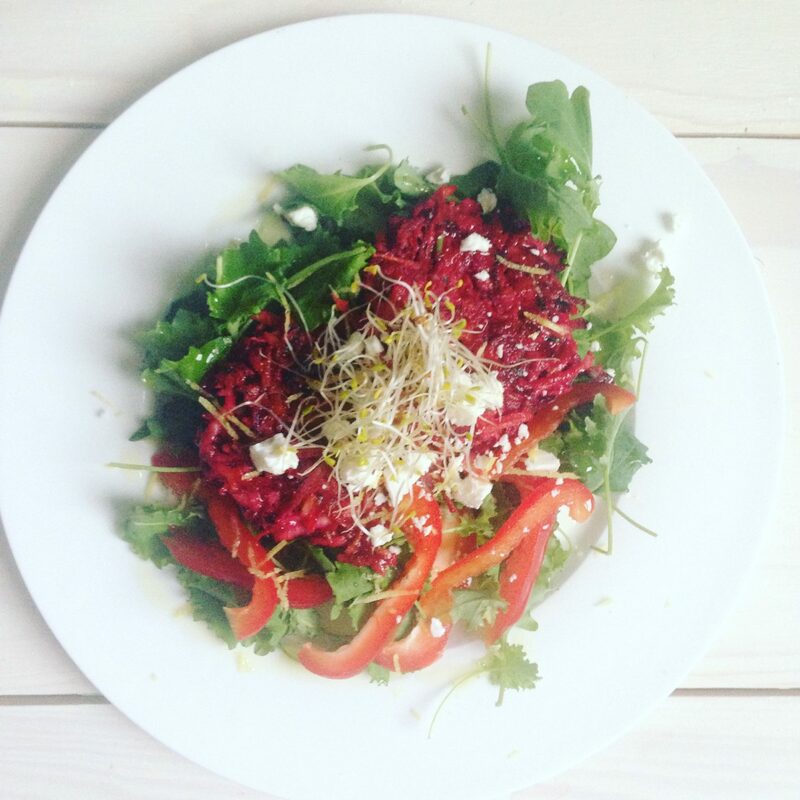 Inspiration for this amazingly healthy lunch or dinner recipe comes from another of my favourites: beetroot. This is a really quick recipe you can put together in less than 30 min which is great for weekday when we don’t have that much time.